For some patients, the thought alone of undergoing any kind of dental work quickly leads to feelings of dread and anxiety. If you are one of the many Americans who feel fearful of trips to the dentist, we’d like to help. At the Oklahoma City, OK dental practice of Dr. Joe Isaacson, our goal is to provide you with the best dental care possible, and that includes making sure that you are completely comfortable every time you step into our office. One of the ways that we accomplish this is through sedation dentistry. 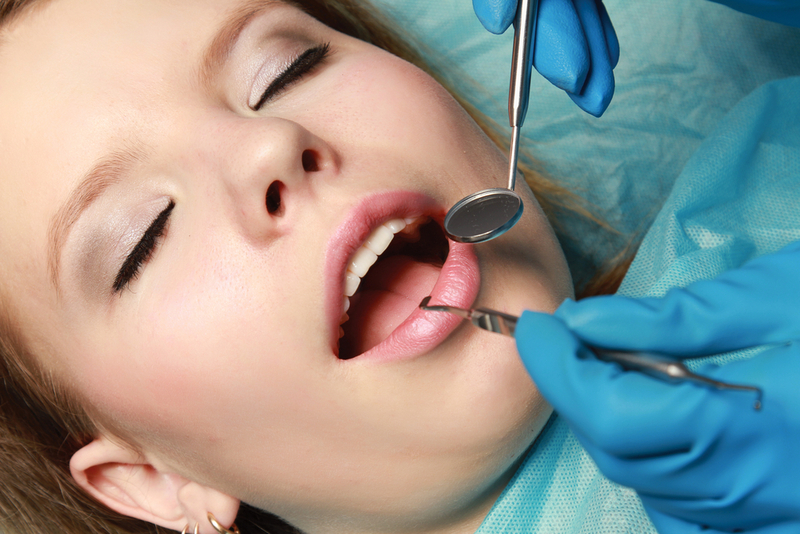 Sedation dentistry encompasses two services we offer: oral conscious sedation and nitrous oxide sedation. Oral conscious sedation involves the use of a prescription medication that is taken at a preordained time prior to your appointment. You’ll have someone drive you to and from our office for safety and feel completely relaxed during your treatment. With the help of nitrous oxide sedation, you’ll be quickly lulled into a state of calm and even euphoria as we perform your procedure. The effects of the gas wear off quickly, allowing you to return to your day as normal afterward. If you’ve been procrastinating when it comes to scheduling your dental checkup, we invite you to contact us today to see how pleasant a trip to the dentist can actually be. Give us a call and talk to our friendly, caring staff. We’re always here to listen to you concerns and answer your questions, as well as allay your fears and make you feel welcome. Our office in Oklahoma City, OK proudly serves patients from throughout nearby neighborhoods in the surrounding areas, including Piedmont, Edmond, Yukon, Mustang, and more. We look forward to seeing you and your family smile!